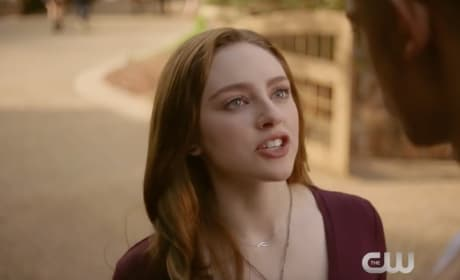 Legacies is the sequel to The Vampire Diaries and The Originals, and it looks set to be a huge hit. 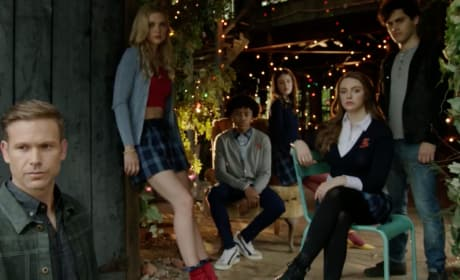 Watch the official trailer right here via TV Fanatic. The Originals Promo: Is Everyone Doomed? 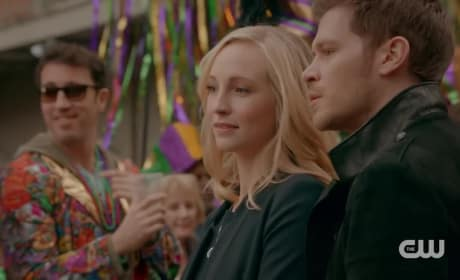 A wedding will take place on The Originals Season 5 Episode 11, but it sure sounds like everyone is doomed. Watch the full preview right here. 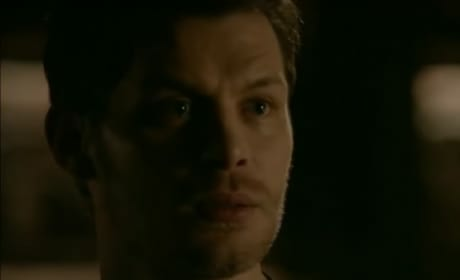 The Originals Sneak Peek: Is Death Really the End? 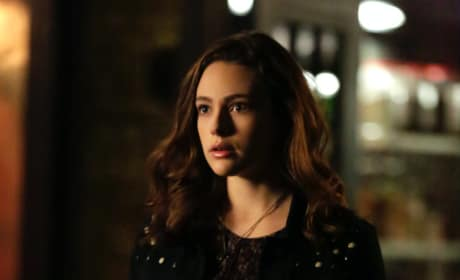 On The Originals Season 5 Episode 10, Vincent has to break some tough news to Ivy, and he's not sure how to tell her it. Watch the official clip. 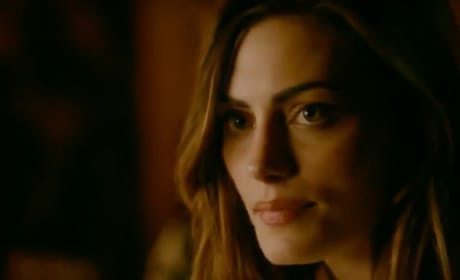 The Originals Promo: Is There Hope for New Orleans? On The Originals Season 5 Episode 10, the Mikaelsons will try to save Hope before the Hollow makes her go on a murderous mission. Watch the teaser. 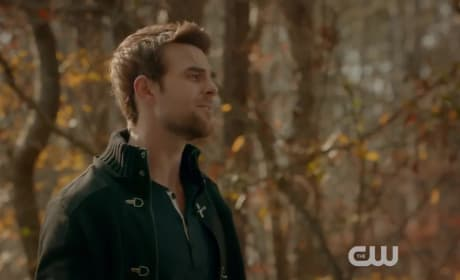 The Originals Promo: Will Hope Kill Elijah? On The Originals Season 5 Episode 9, Hope will come face to face with Elijah, and there's a good chance Hope will seek revenge. Watch the full teaser. 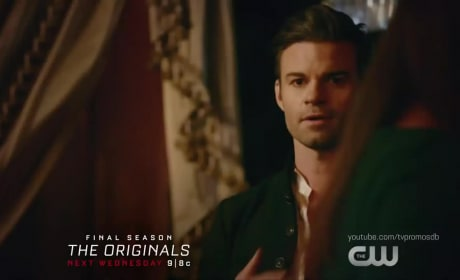 The Originals Promo: Will Evil Elijah Ruin Hayley's Funeral? 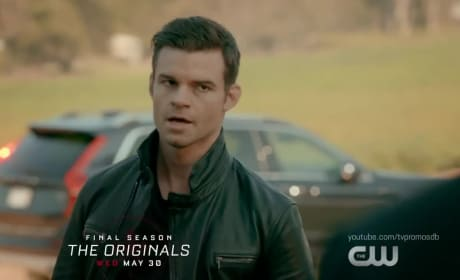 On The Originals Season 5 Episode 7, Elijah will continue to flirt with darkness and may play a hand in ruining Hayley's funeral. Watch the full teaser ahead. 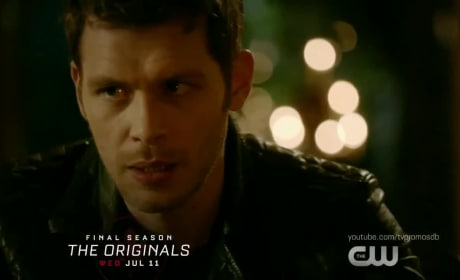 The Originals Promo: Klaus vs. Elijah! On The Originals Season 5 Episode 6, Klaus and Caroline join forces to save Hope as Elijah makes his big return. Watch the full promo right now. 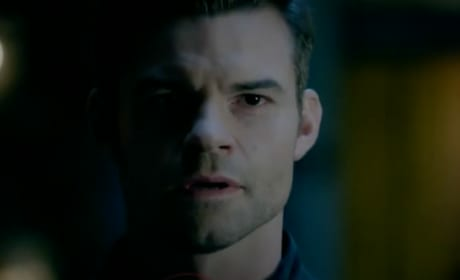 The Originals Promo: What Happened to Elijah?! 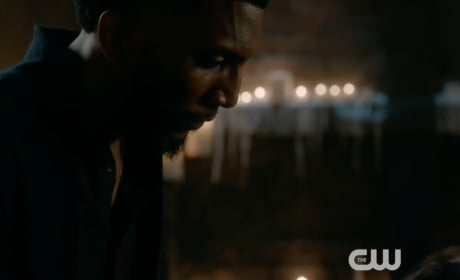 On The Originals Season 5 Episode 3, the truth about what happened to Elijah is finally revealed, but what is he hiding? Watch the full teaser.